In large bowl, stir all ingredients until blended. In food processor, blend about 2 cups mixture at a time 30 to 45 seconds or until mixture looks like fine powder. Brown sugar with some powdered sugar gives a better flavor profile than brown sugar alone. The yield is 1 cup less than the original measurements since it compacts when it is processed in the food processor. 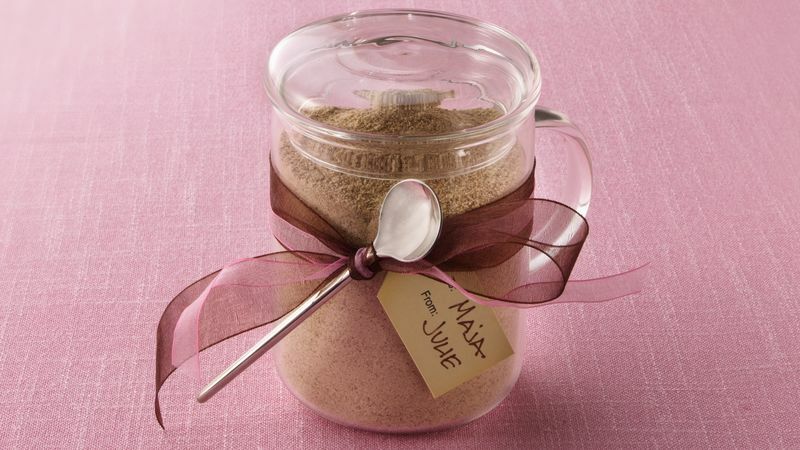 For a gift, spoon the dry tea mix into decorative jars or containers and add a mug.